Tandoori Chicken is a popular Indian dish consisting of roasted chicken prepared with yogurt and spices. Tandoori chicken is a key item in every Indian Take away and Restaurant menu. 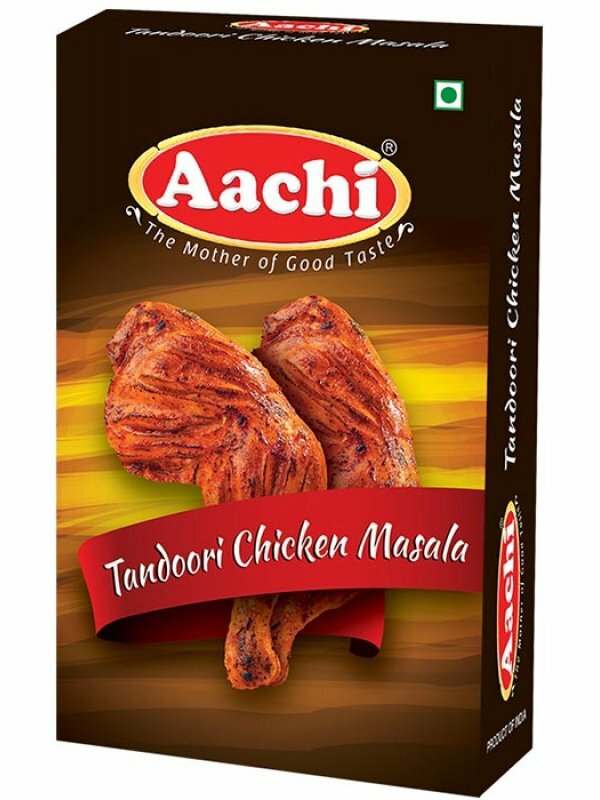 Aachi tandoori chicken Masala gives a delicious chicken dish full of warm spice flavor with a bit of spicy kick. It is popular outside India, in Pakistan, Bangladesh and in other parts of South Asia, where it is had as a starter before a meal.